The Master offered both a practical and a theoretical approach to the cultural management which cannot be found in The Netherlands. The fact that there was a multicultural class of students made it even more interesting. I’m a project manager and online marketeer at the organization INTK. I’ve been working here for almost a year and a half. The fact that it’s an international organization with a possibility to expand in Spain, made this job a perfect match with my personal and professional background. 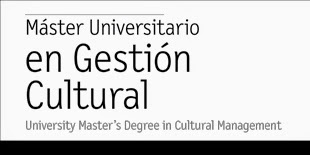 The master’s degree gives you insights and tools to manage cultural institutions. I’m currently working with multiple cultural organizations and what I mostly use are the project management skills. 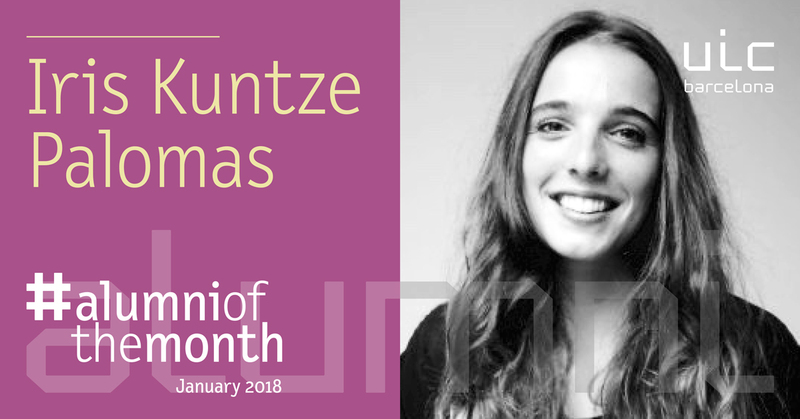 For that, the cultural project has been very useful, because it has taught me all the facets you need in order to make a cultural project succeed. My favourite teacher was definitely Mohammed Elrazzaz, also my mentor during the cultural project. A very inspirational person. We organized some cultural diners where everybody would cook something from their countries. These were amazing nights! Yes, we are, with a lot of my classmates. We became great friends. We try to visit each other in our countries.